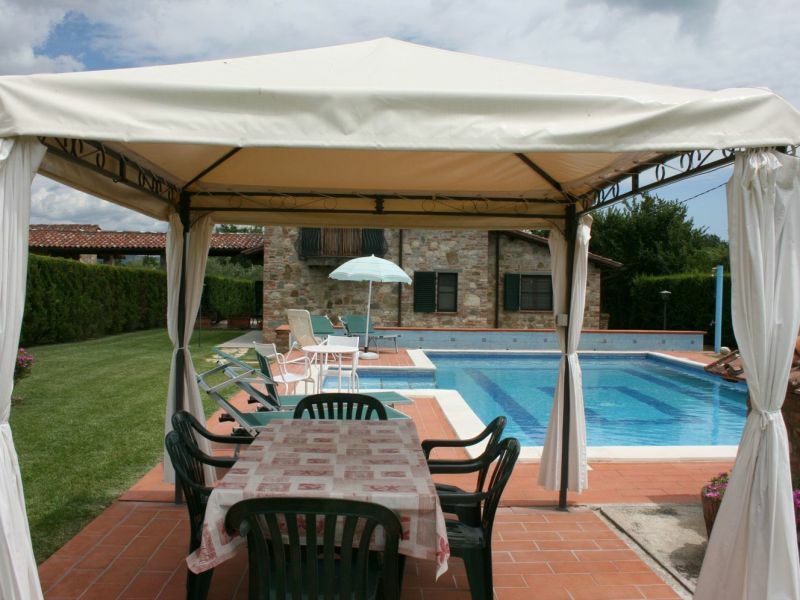 Apartment Viola in Umbria - Tuscany in a fantastic panoramic location with room for up to 5 people. 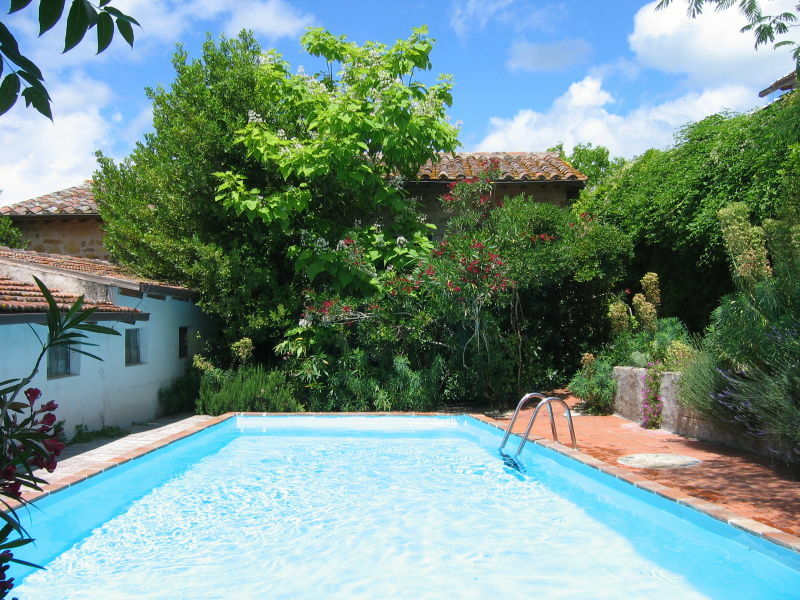 Apartment in a beautiful farmhouse with swimming pool and very large garden. 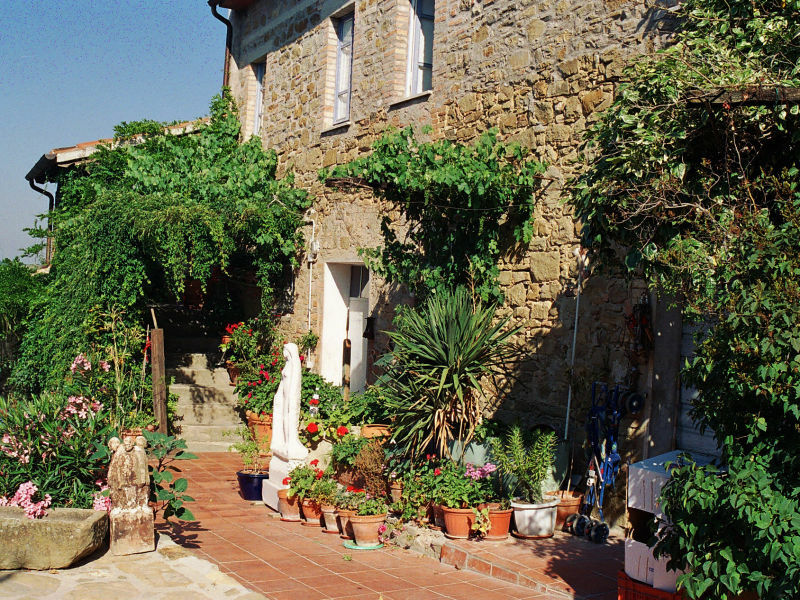 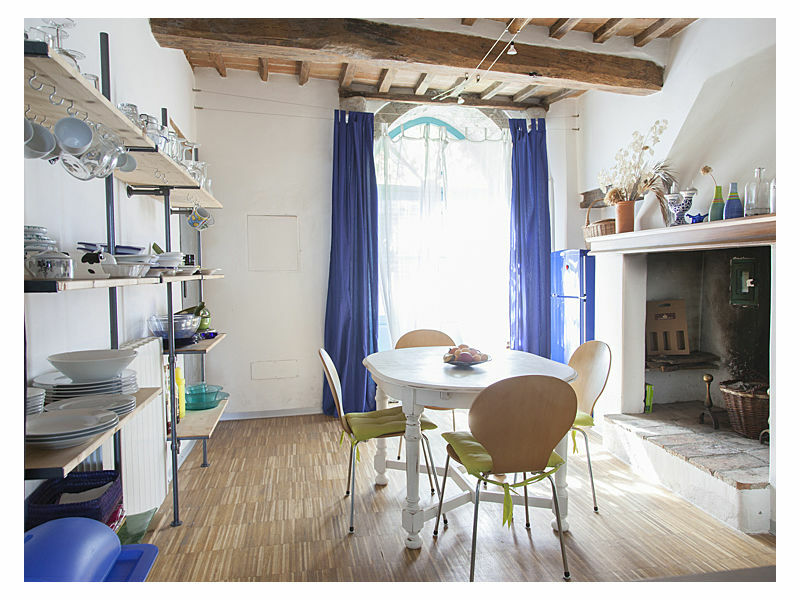 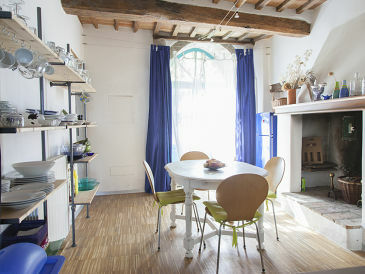 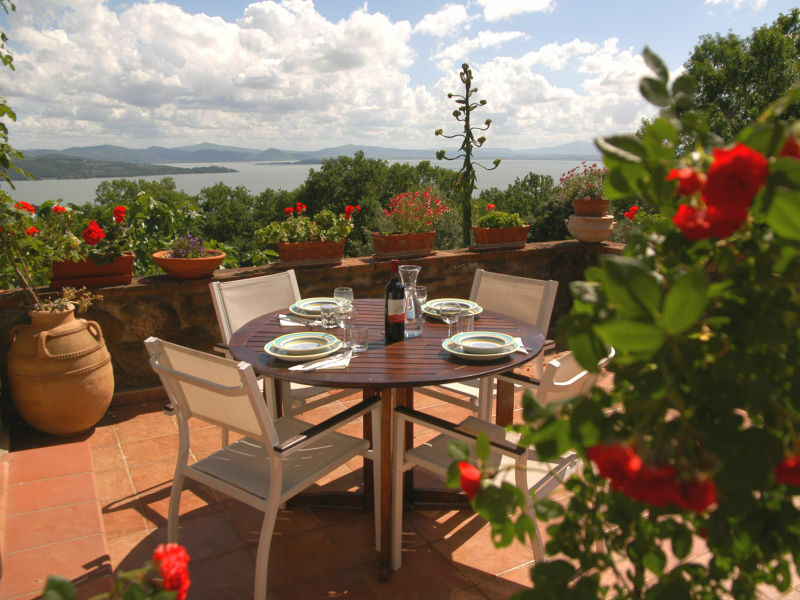 The farmhouse is perfect located to visit the area of Trasimeno Lake. 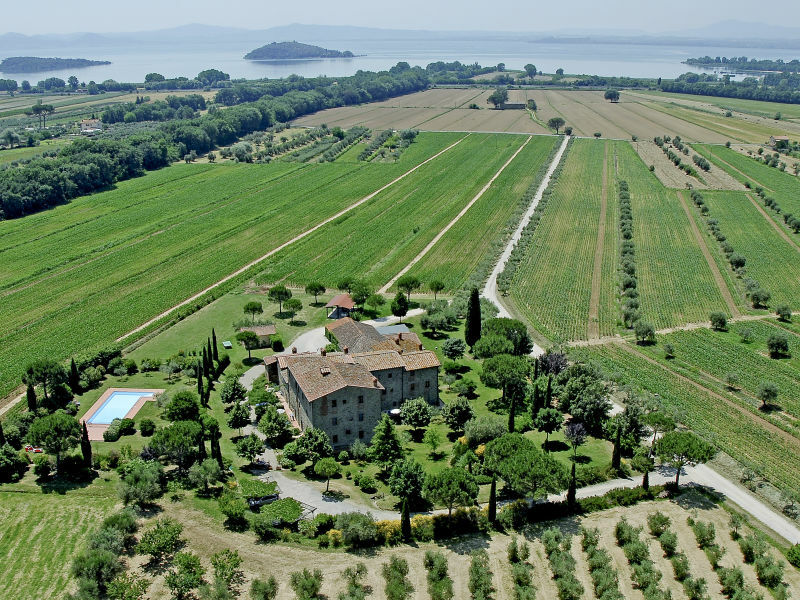 Sie haben noch nicht your Holiday apartment für Ihren Urlaub in Lake Trasimeno gefunden? 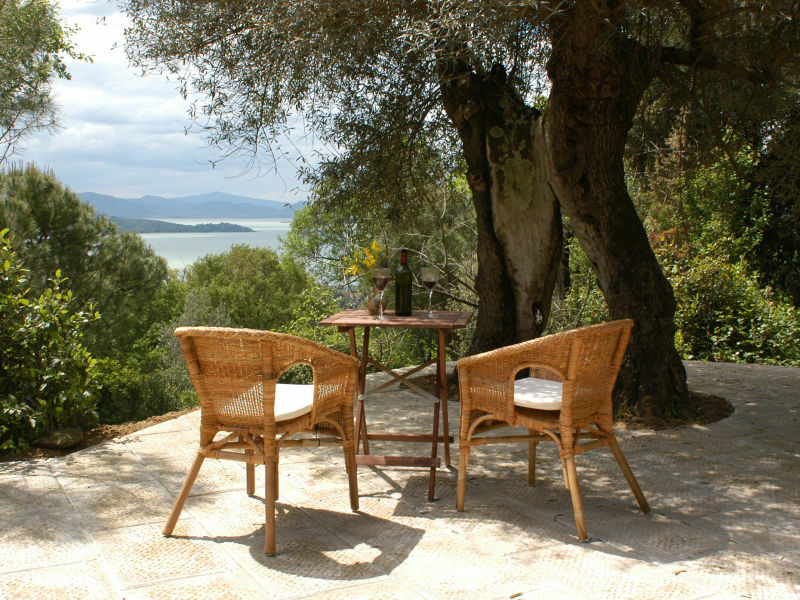 Dann schauen Sie sich einfach alle 22 Ferienwohnungen und Ferienhäuser in Lake Trasimeno an!